Every Pizza Tells a Story! And here's the great news from California Pizza Kitchen as they invite pizza lovers to share their pleasurable moments in a storytelling campaign to start on Monday, February 24 with two main stars: you and your pizza. Grab a bite of pizza in any size, any flavour, anytime, anywhere. Have a slice at home, at the park, in the office, by the pool, at the tennis court, by your car, or even in a famous landmark. 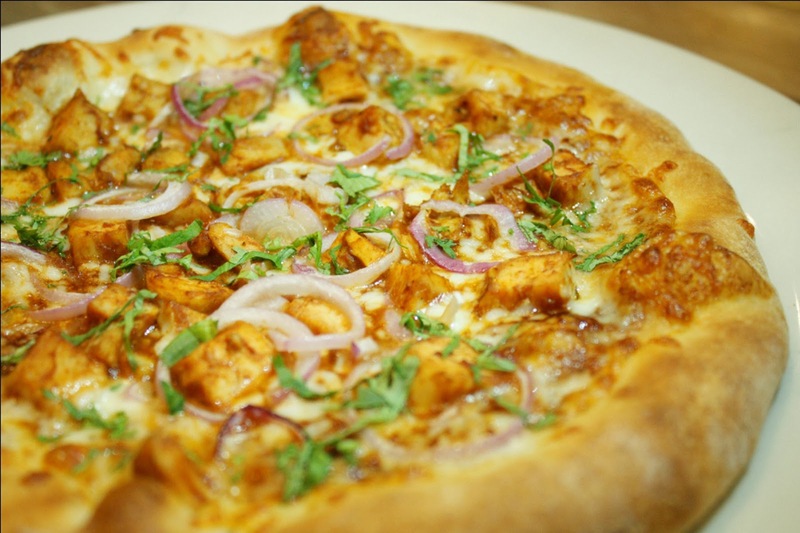 Show us how much you enjoy your CPK pizza by taking a selfie or a groupie with family or friends. Upload your pizza story snapshot or short video to Facebook, Instagram, Twitter or YouTube. Here's mine yesterday. I just can't get enough of pizza! To get a free treat from your friends at CPK, like CPKPhilippines on Facebook, Twitter or Instagram and share the link of your pizza story to mypizzastory@cpk.com.ph with your full name, mobile number, date of birth and your favorite CPK location. Every selfie or groupie will be rewarded with classic personal pizza favorite – Five Cheese + Fresh Tomato, The Original BBQ Chicken Pizza or Untraditional Cheese. A CPK Pizza Voucher will be emailed to them complete with details on how to redeem their prize. 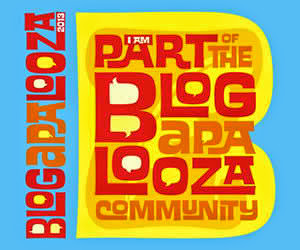 A participant will only be rewarded once regardless of the number of selfie or groupie entries. Submissions will be accepted until April 13, 2014. 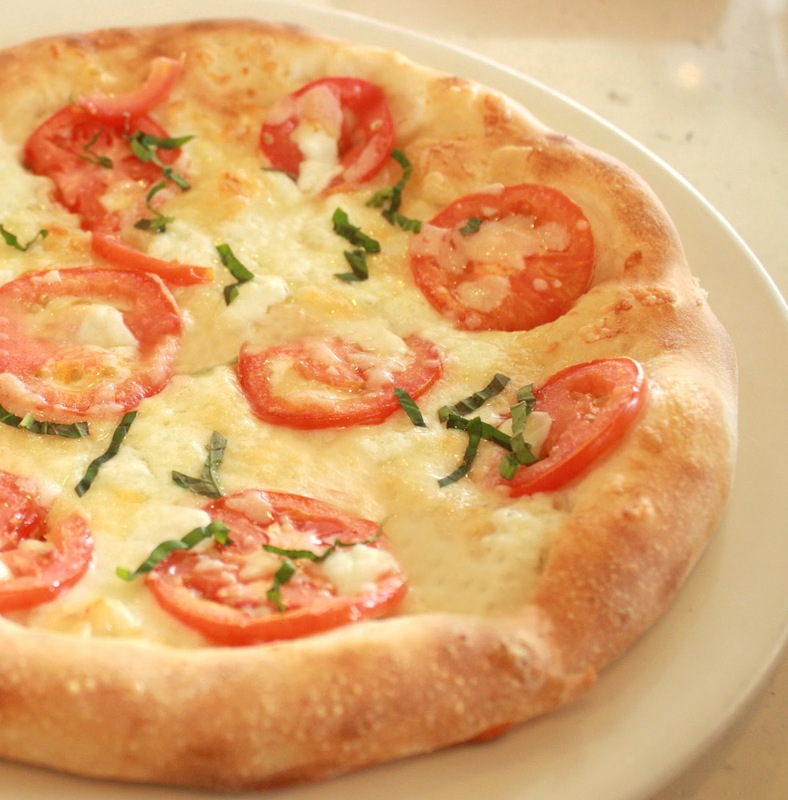 Five Cheese + Fresh Tomato Cheese pizza—all grown up. Sliced tomatoes, basil, fresh Mozzarella, Monterey Jack, smoked Gouda, Mozzarella and Pecorino Romano. Untraditional Cheese Always a good standby. Mozzarella and fresh Mozzarella. 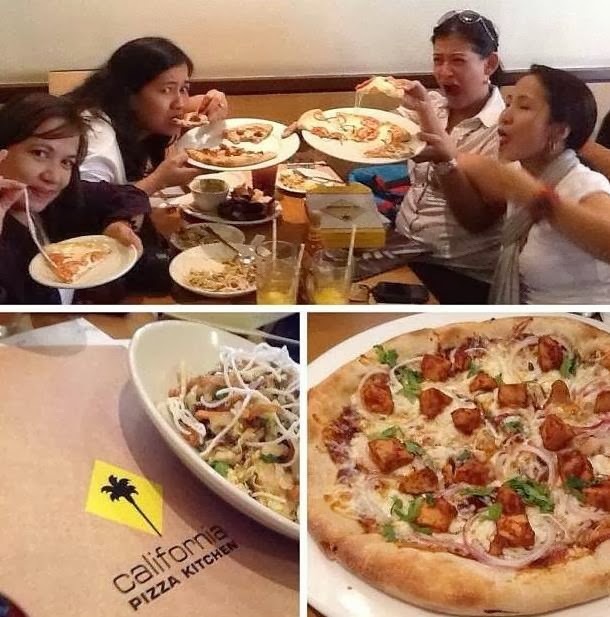 CPK’s eight branches in Metro Manila are located at the Alabang Town Center, TriNoma, Greenhills Promenade, Power Plant Mall, Greenbelt 5, W Global Center in Bonifacio Global City, Eastwood Mall, and SM Mall of Asia. 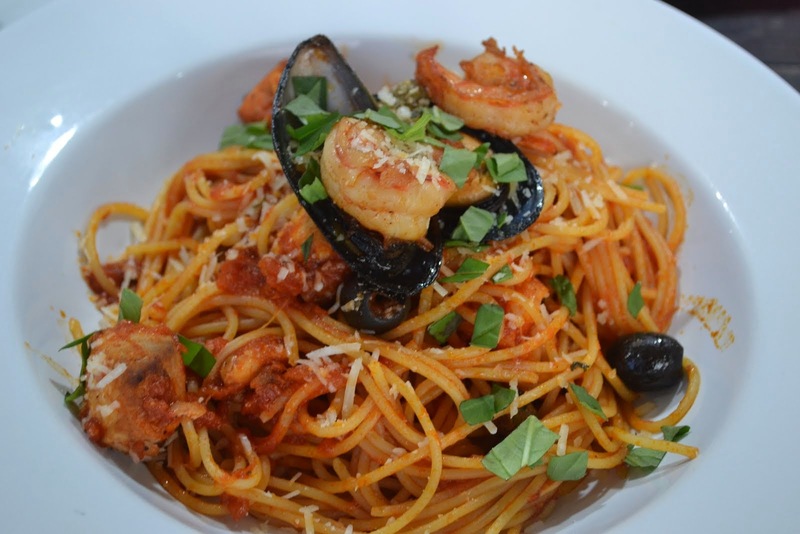 Two years ago, CPK opened in Harbor Point Mall in Subic, its first branch outside the metro.